Search found 3 books in 0.0010 seconds. 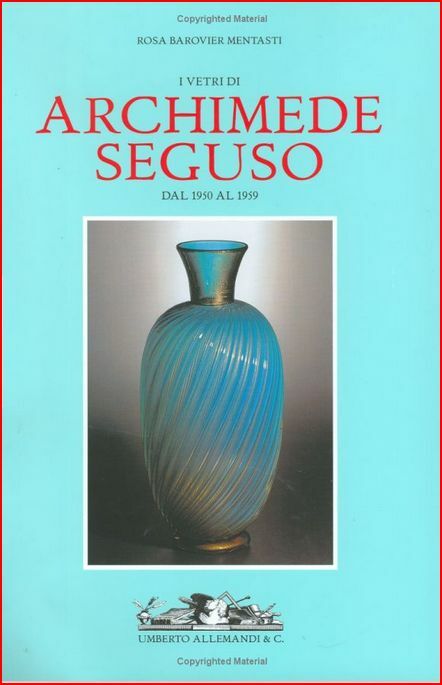 They are gentlemen glass-makers for the respect that they enjoyed and still enjoy in Venetian and Murano society, but above all for their urbanity and cultivation. 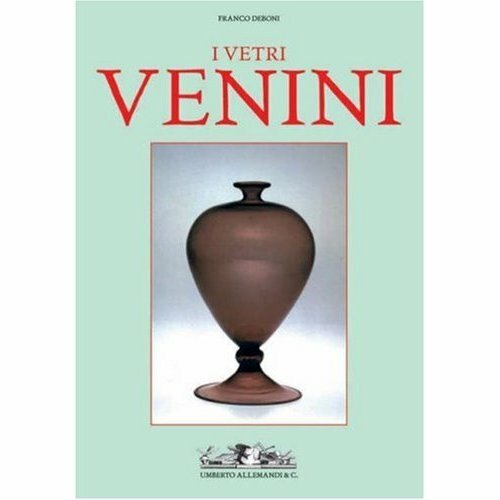 In this book, the expert Rosa Barovier Mentasi describes ten years of new masterpieces produced in Murano. 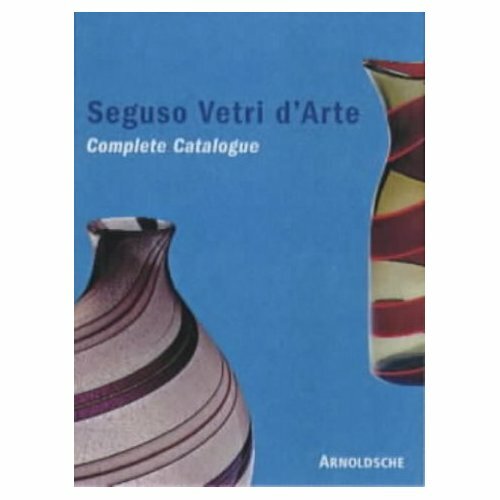 Seventy-four colour plates illustrate some of Seguso's finest works, produced between 1950 and 1959.